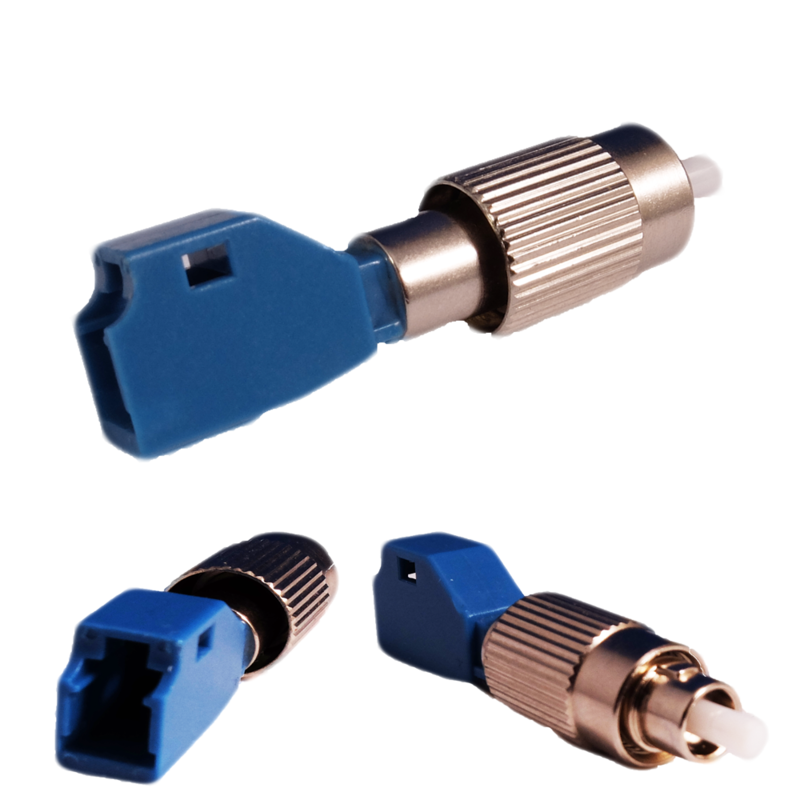 LC connectors for fast termination of loose single-mode optical fibre data cable. 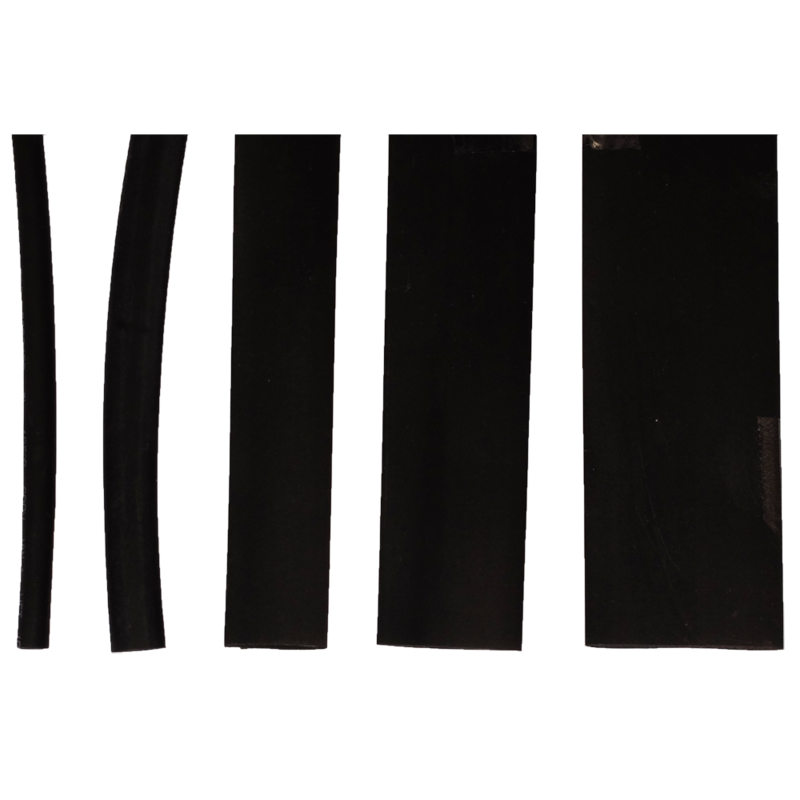 Fibres should have a cleaved or polished face and have their buffer/insulator layers trimmed to appropriate length. After careful cleaning the bare fibre is inserted into the connector where it's face meets with a tiny ball of gel which has a refractive index matched to the fibre and to the glass linkage within the connector. 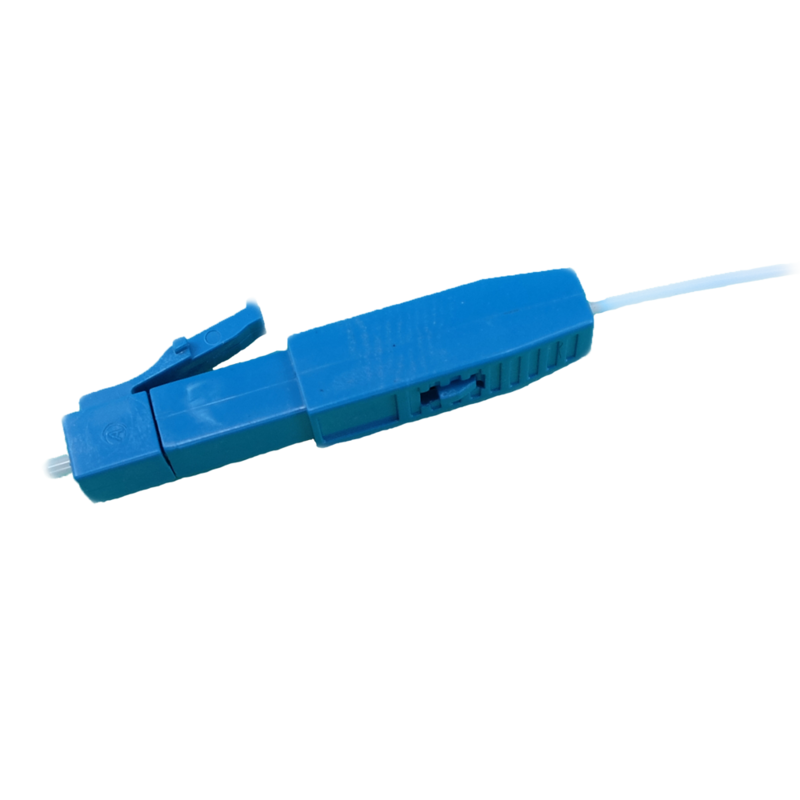 The connector has a small latch which clamps the fibre for a permanent fixing. 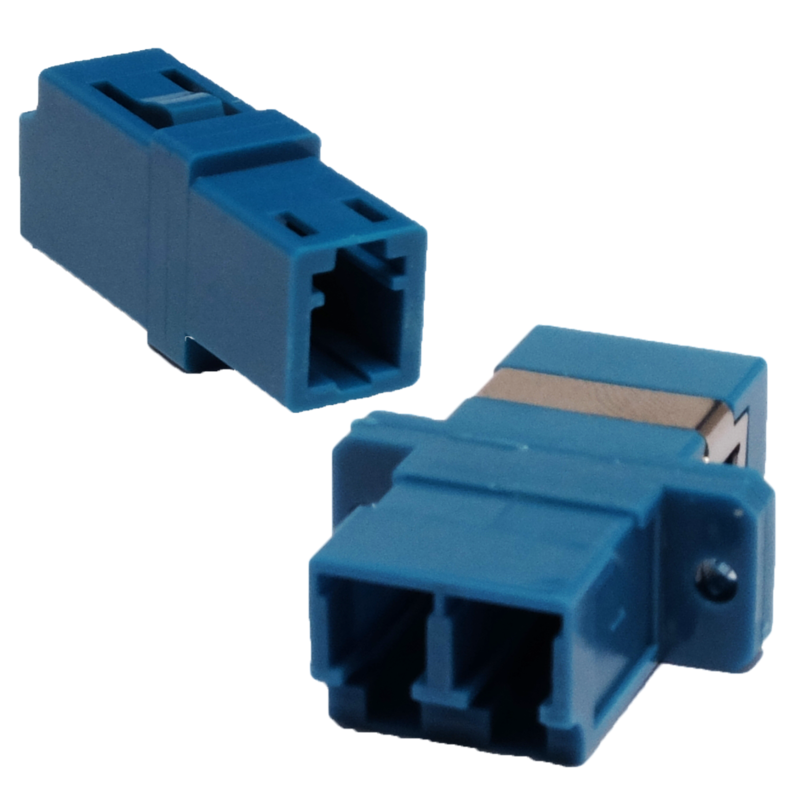 LC to LC couplers in single and dual varieties for joining LC optical fibre connectors Suitable for use in panels or chassis with standard cut-outs or for ad- hoc situations. 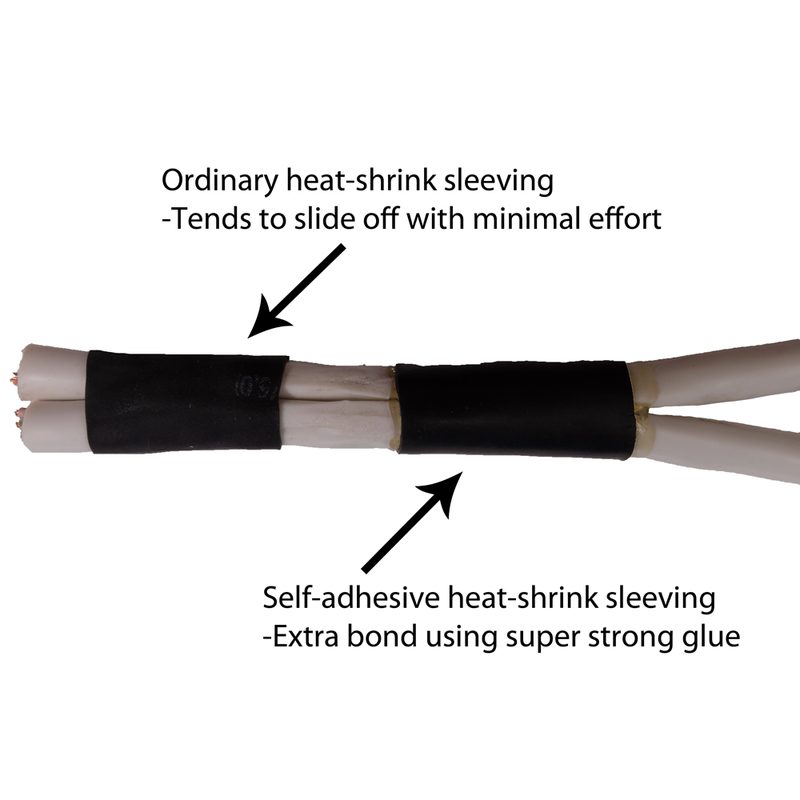 A range of heat-shrink sleeving with a self-adhesive inner coating to provide long- lasting and robust protection to joints in copper and fibre-optic cable. We do not stock a tool for fitting this but suggest the careful use of a paint-stripper heat- gun is an ideal choice for this.